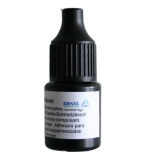 Light-curing, one-component dentine/enamel bond for a durable bond without marginal gaps between hard substance (dentine/enamel) and light-curing restorative material. 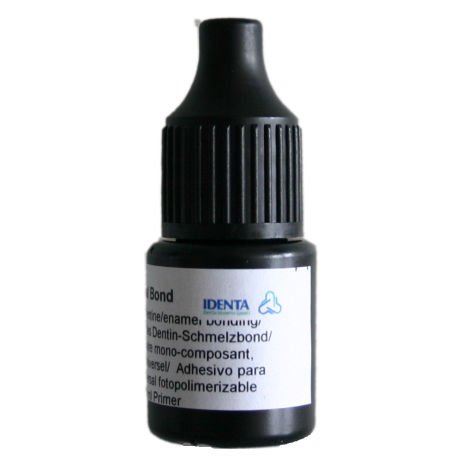 IDENTA LC One-component Bond is used for the “wet-bonding“ technique and all light-curing restorative materials that are composite based, including materials with glass ionomer content. The adhesive only has to be applied once within the total-etch technique: this is the unique feature of IDENTA LC One-component Bond.